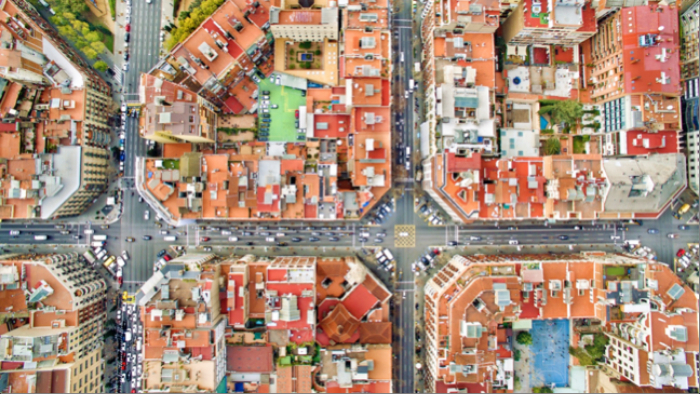 Innovations in urban governance such as Urban Living Labs (ULL) are expected to accelerate the transition toward more sustainable and climate resilient cities. This has been investigated through 50 smaller case studies (snapshots) and 16 in-depth case studies in the European JPI GUST project. This talk presents one study that explores the role of local governments in facilitating ULL as a form of experimental governance. The framework for analysis draws on literature on the governance of sustainability transitions, municipal governance and institutional theory. It emphasizes actor roles in governance focusing on perceived and actual acting space. Three functional roles for the municipality are singled out: promoter, enabler and partner. Professor Annica Kronsell, Department of Political Science, Lund University. Visiting Fellow, EU Centre on Shared Complex Challenges, The University of Melbourne. 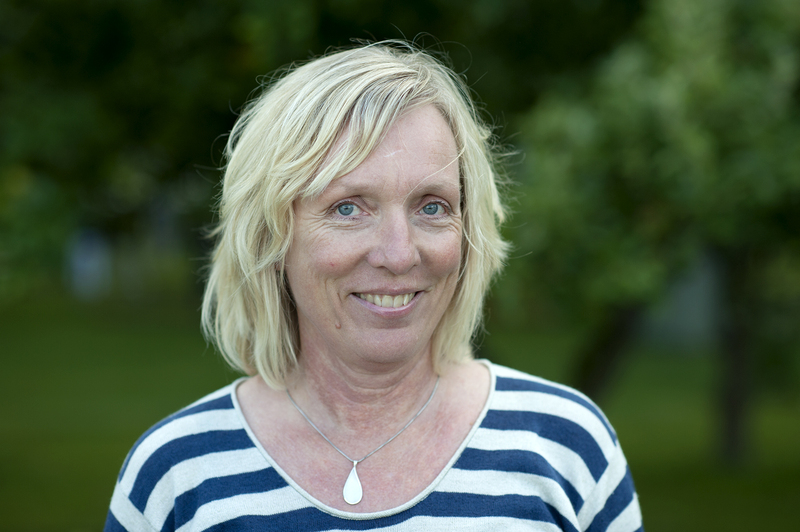 Annica Kronsell has been teaching and researching extensively in the fields of international politics, peace and conflict studies, environmental and feminist studies at Lund University, Sweden. Professor Chris Ryan, Director, Victorian Eco-Innovation Lab (VEIL) and Professor in Urban Eco-Innovation, University of Melbourne. Chris Ryan has worked for over 30 years across various areas of science, technology, environmental policy and design, and in projects that span the community sector, academia, government and international agencies and business.